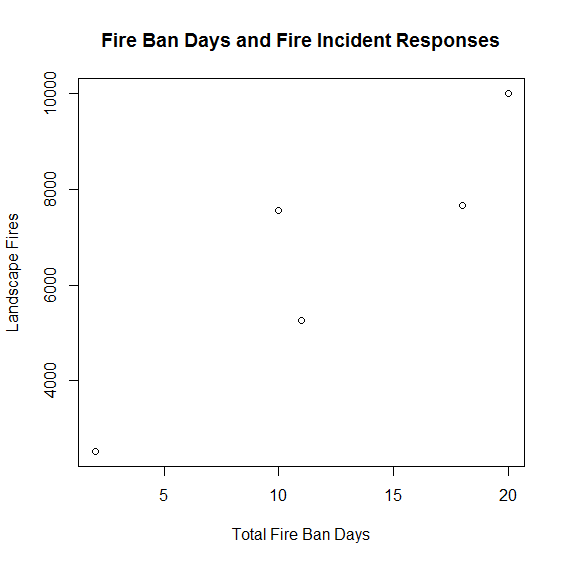 Natural Disasters vs. Man-made Disasters – A Better Taxonomy? We’re always bombarded with news about natural disasters, acts of god and stories of the wrath of mother nature. It’s a recurring meme in the public discussion about disasters and even amongst disaster management experts. But we know that so called “natural disasters” aren’t really natural – disasters are a social phenomenon – they need something to impact on before . Even talking about natural and anthropogenic hazards doesn’t really work very well. 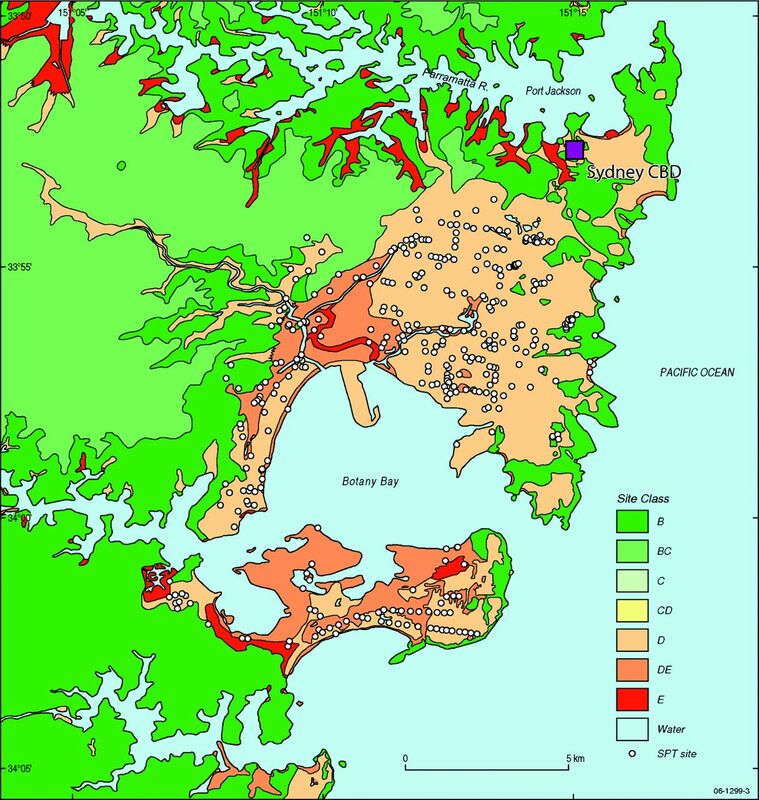 Human practices around land-clearing and vegetation management have a significant influence on floods and bushfires. Landslides that impact on human development are very often due to modifications made to slopes. And before we started building fragile structures earthquakes would have been a curiosity like solar eclipses. Then there’s climate change – we’re beginning to drive change in the natural processes that govern many hazards. Is there a better way for talking about hazards and disasters that goes beyond this false dichotomy? One concept that I’ve been introduced to recently is the idea of policy domains and policy communities. A policy community is the group of all the participants in the policy making and implementation process for a particular subject. Some players are only concerned with one policy area (such as engineering seismologists) whilst others are concerned with many policy areas (such as meteorologists or disaster recovery experts). 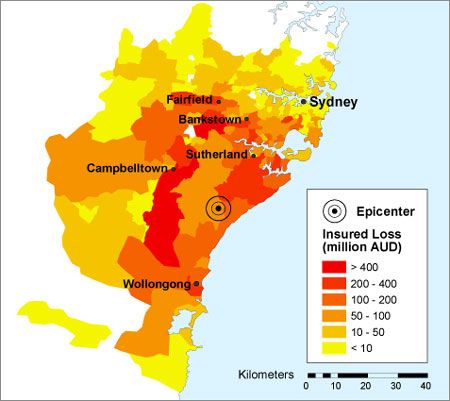 Settlements – this comprises most of the traditional natural hazards policy domain, but adds in a few other engineering related hazards such as structural collapse (which has huge overlaps with policy domains like earthquake) and dam failure (which could almost be considered a sub-speciality of the flood policy domain). The drivers and mitigation options for these hazards relate to where and how we build our houses, neighbourhoods and cities. Society – this comprises human health, human security and agricultural hazards. 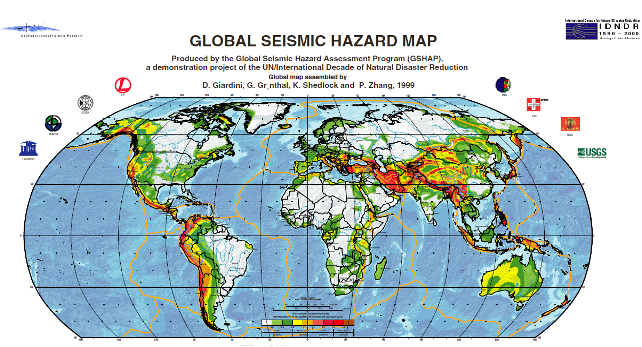 This is a pretty diverse set of hazards (as evidenced by their sparse connections) but they mostly relate to people and societies. It could be broken up a bit further, but for simplicity I’ve grouped them. 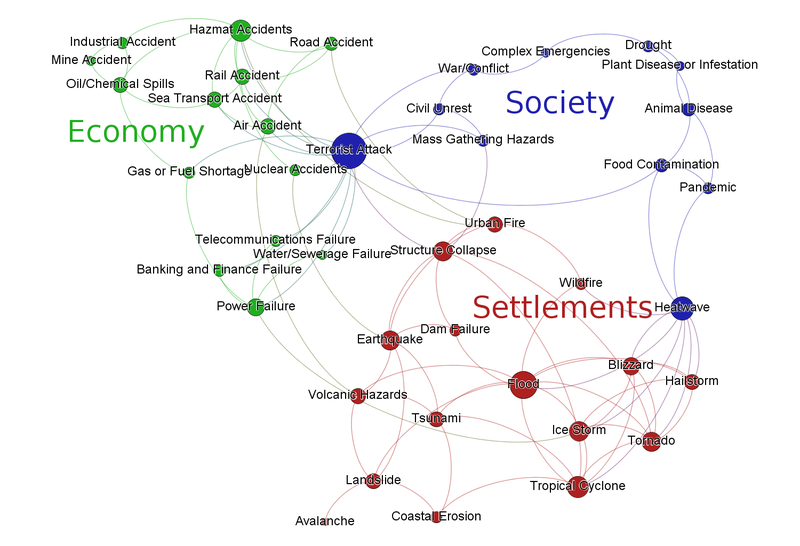 Economy – this group has industrial/technological accidents, transport accidents and utilities failures, there’s pretty big overlap with terrorism (which I placed in the societal group) and a number of the Settlements policy domains. Most of these hazards relate to economic activity in the modern age and comprise most of the traditional anthropogenic hazards policy domain. I think that labelling this group Economy is instructive as it reminds us that the so-called ‘human-caused’ disasters aren’t caused by people per se, but the productive activities we do and the materials and technologies used in them. It’s this group of hazards that have evolved the fastest and continue to evolve rapidly. So let’s forget natural hazards and anthropogenic hazards – how about Settlement hazards, Societal hazards and Economic hazards?